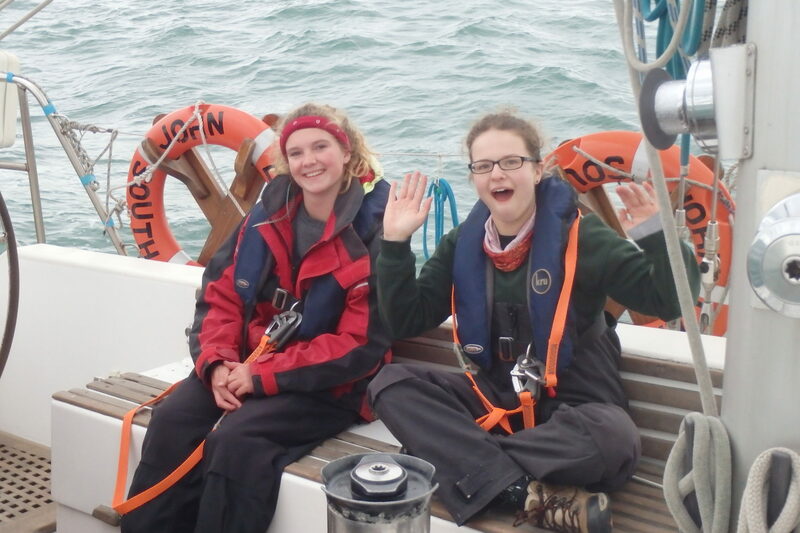 This programme awards those, from a disadvantaged background, who have applied themselves and shown determination during a previous OYT sailing voyage. 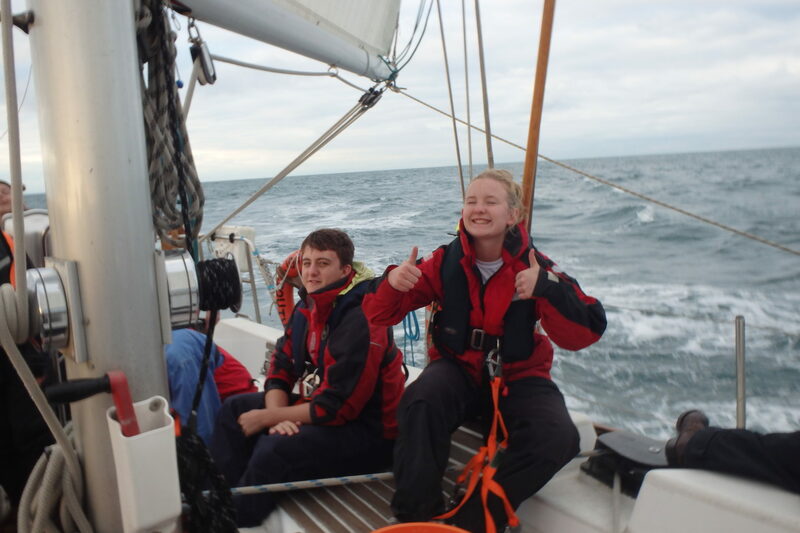 The money granted will be used to support 5 young people aged 12-24 who have sailed with OYT South on at least one voyage previously and shown true potential, yet cannot afford the costs of an additional voyage and on-board training to reach the required levels of experience. 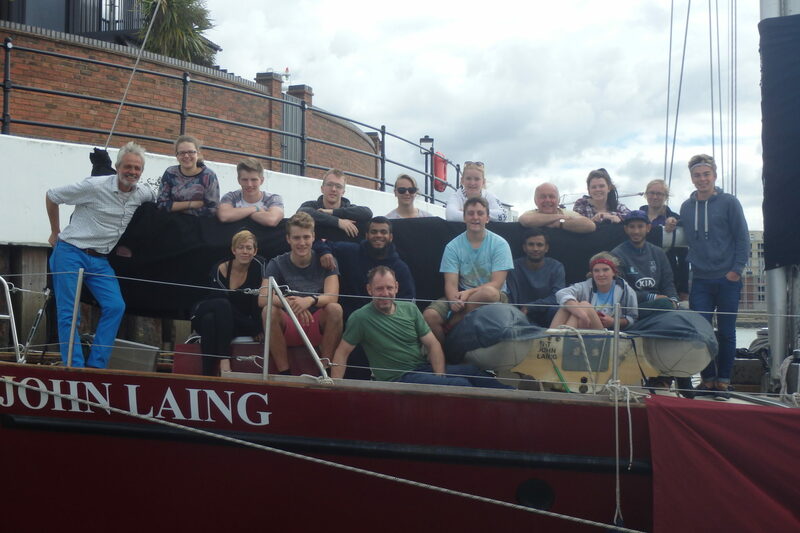 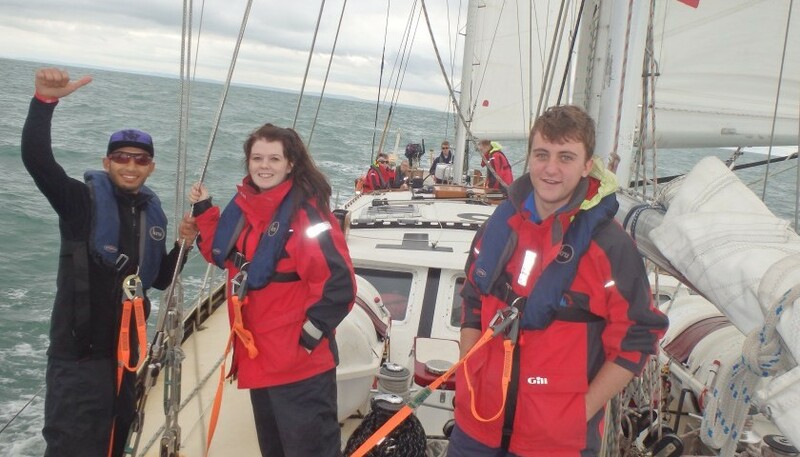 The grants provide 5 young people with the funding needed to develop skills and qualifications that allow them to volunteer on future OYT voyages and seek employment within the marine industry. 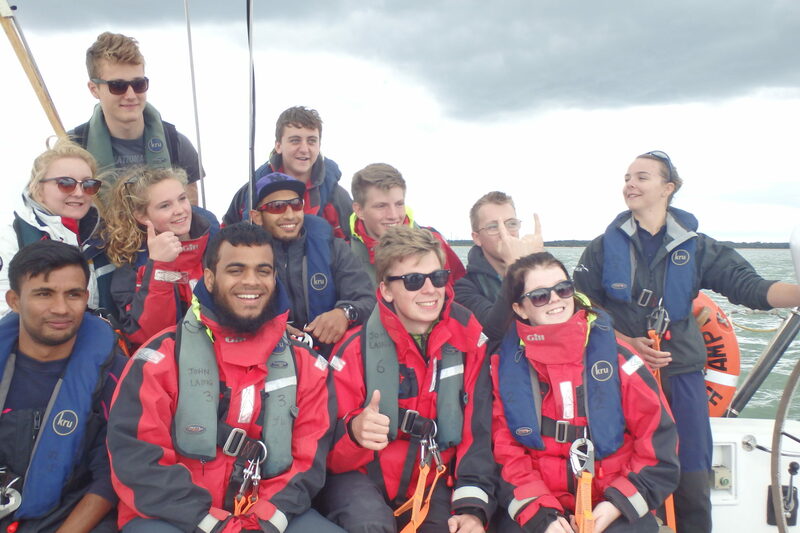 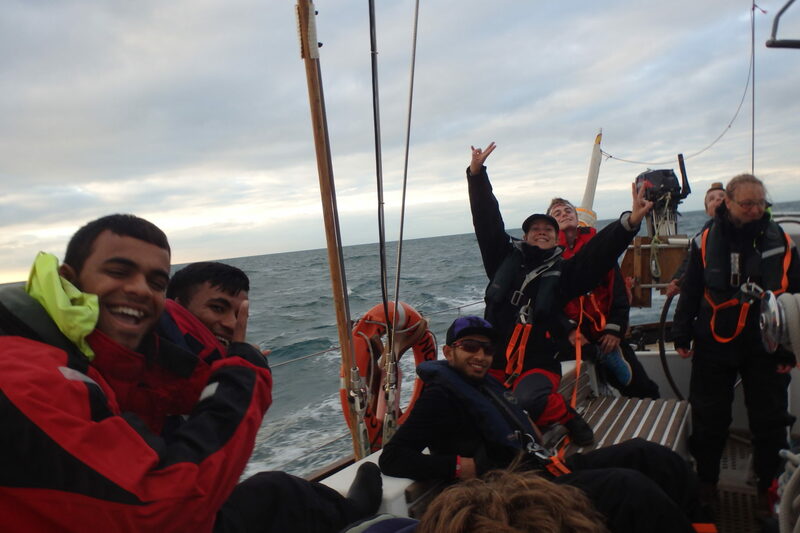 The project has helped the Ocean Youth Trust bring through six young people who will be genuine assets to OYT South in the longer term, and who will be sailing as volunteers and helping to lead, teach and inspire hundreds more young people.